I always want to use hand creams more than I do. You really should look after the skin on your hands but I generally forget to keep them moisturised, mostly through laziness I suppose. 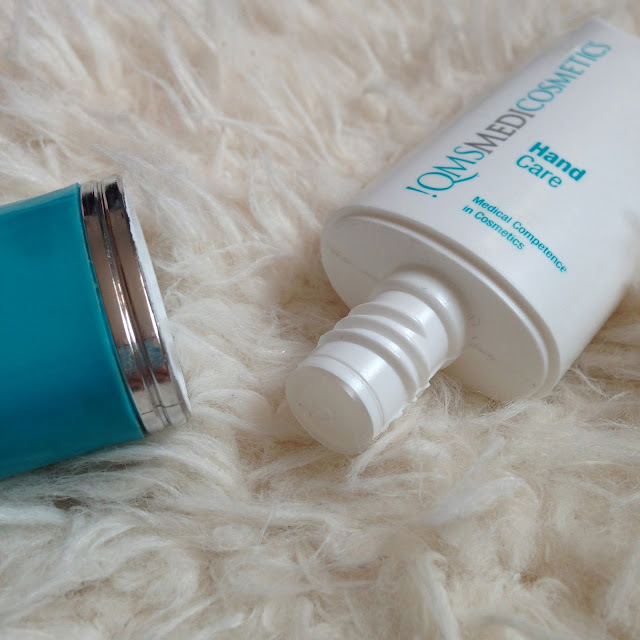 I wanted to find a hand cream that could nourish my hands in the evenings without being too sticky, as I find a lot of creams take ages to blend and melt into the skin. 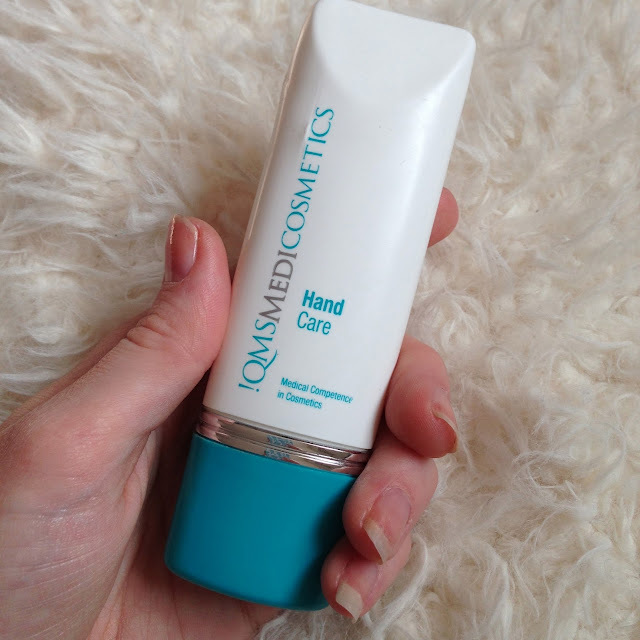 The QMS Medicosmetics hand cream does just that and it is so lovely. The consistency is quite thick when it comes out of the bottle as I’ve tried to show in the image above, but when you then work it into the backs of your hands, it smooths and moisturises beautifully. 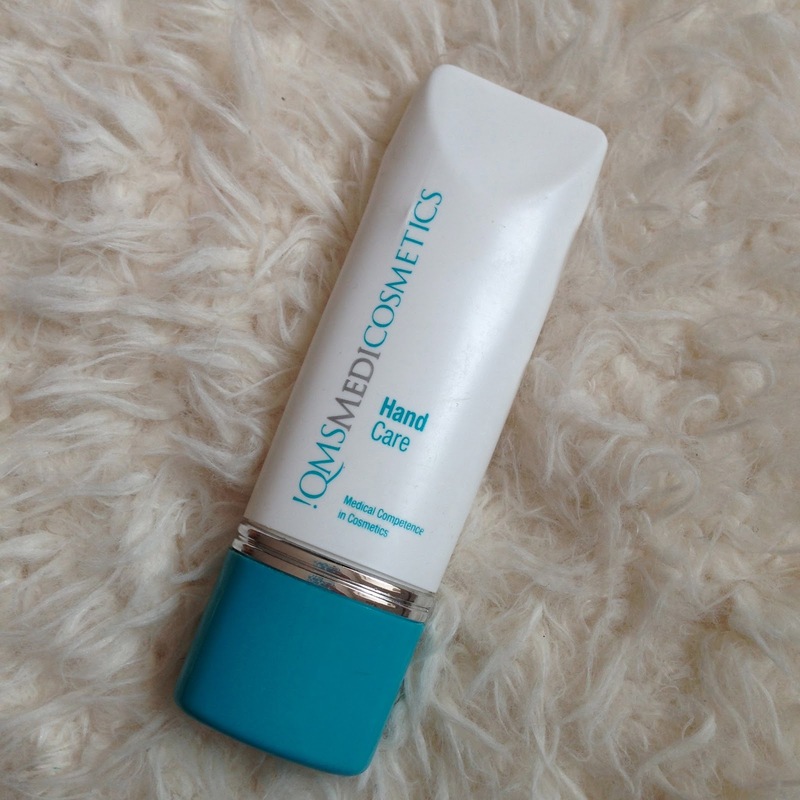 After application the cream quickly melts into the skin and dries, not leaving you with a stickiness that you often find from hand creams and lotions. 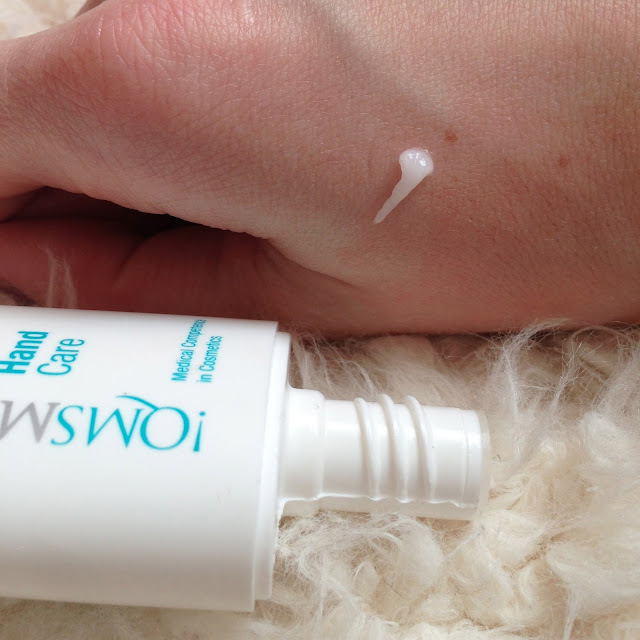 After usage, the skin feels so silky smooth and nourished and really looks so much better. I am so impressed by this product, it really is a luxury. The scent is also really fresh and light and almost a touch floral. This is a really lovely product and something I think I will definitely look out for in the future.